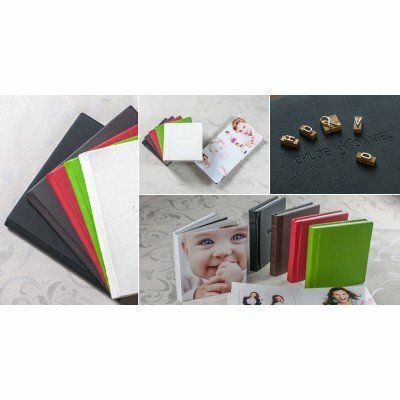 A professional way to present Price Lists and promotional literature. 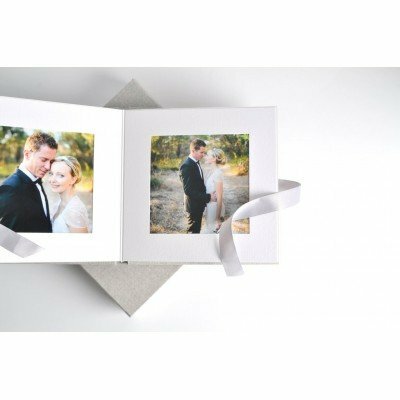 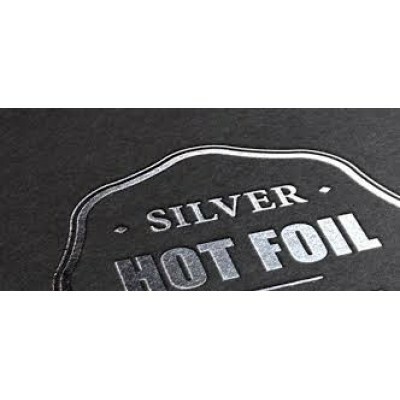 A white satin finish fold..
A professional way to present Price Lists and promotional literature. 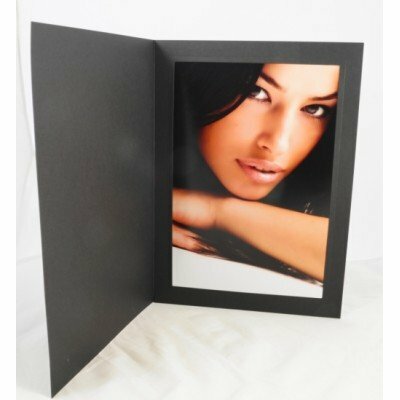 Folder is made from a sturdy B..
A professional way to present Price Lists and promotional literature. 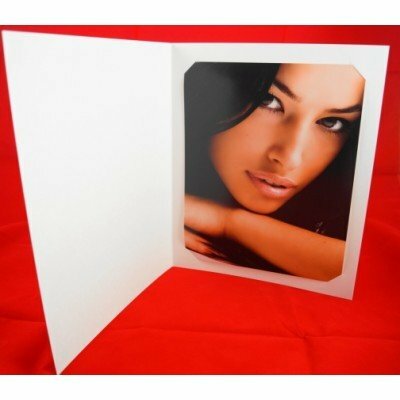 A white high gloss folder fron..